Like a figure eight, marketing strategy and analysis has no beginning or end and cannot be separated. Discovery can be as simple as a couple phone calls, a coffee meeting or several in-house deep dives. It’s the opportunity for us to get on the same page with you and your existing branding and marketing. We’ll dig into your competitors as well as your business goals. What are we trying to achieve with the marketing foundation process? This is where we build a foundation for the marketing program. Marketing plans: When you are only looking at pieces of a puzzle and you don’t have a solid strategy in place, you cannot properly or effectively determine whether an opportunity lets you set sail toward a goal or is moving you toward failure to launch. When you are able to look at the entire picture, you can see how every piece should fit and if this prospect is worth considering. We can elevate you so the entire image of your marketing strategy is in clear view. 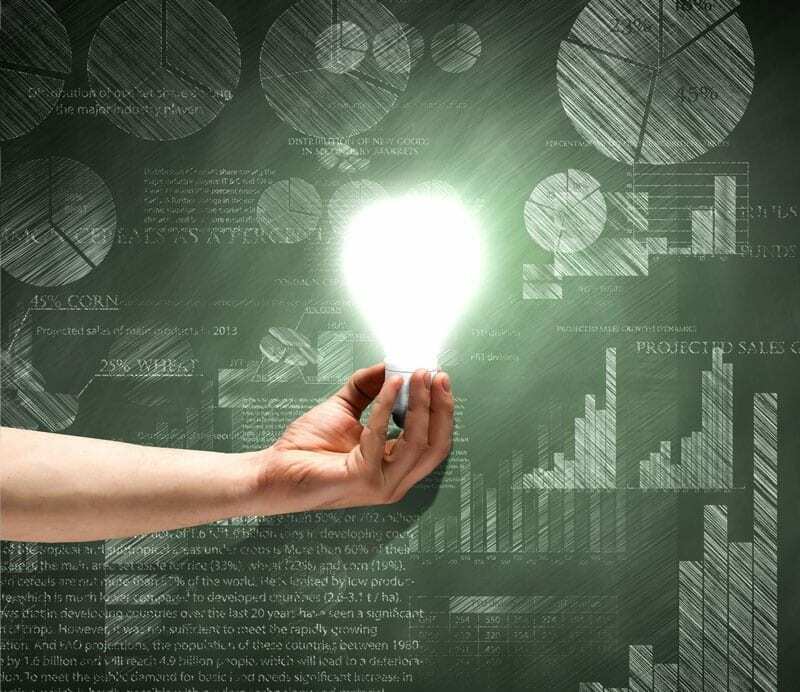 Measurement and reporting: In this stage, we will demonstrate how valuable analytics can be. 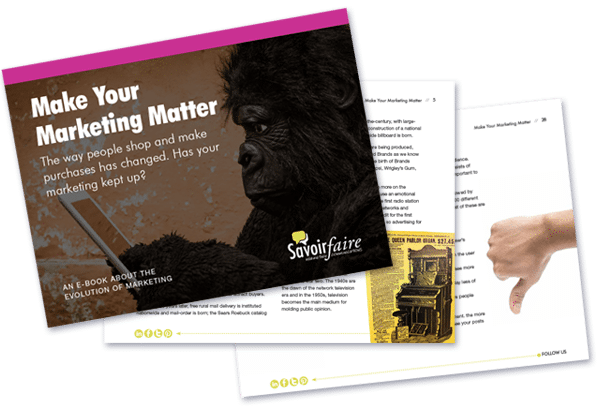 Marketing is not “set it and forget it.” Savoir Faire utilizes integrated marketing strategies to illuminate what is working and what is a potential bust for our clients. We cannot emphasize enough the importance of having measurement and reporting solutions built into your marketing plans. This allows your plan to be dynamic, responding to what’s working and adjusting what’s not producing the hoped-for results. Many companies market like it’s a Wild West shootout, firing in every direction. Sure, some random shots could hit a target, but wouldn’t you rather have every shot be a bullseye? Savoir Faire builds coherent marketing strategies for our clients to be sure that all the tools, tactics and campaigns being executed are working towards the business goals. Without a strategy, your marketing becomes scattershot. It’s a critical component to your success. We look at your existing marketing efforts, including your email, website, social media and any traditional tactics you may be using. We will ask who your customers are. And your competitors. We will ask about your goals. We will lay the foundation before we begin marketing. Otherwise, you’ll be building on quicksand. Savoir Faire weaves strategy and analysis together, because ongoing investigation is essential to realize what is working well and what needs to be bolstered. You need a strong marketing strategy that identifies your audience and defines your brand. The three phases of our work are discovery, building the machine and running the machine, and the other pages in this silo of our website will go into our process in detail. As always, we’re happy to answer any questions you may have as you explore. Don’t hesitate to call or drop us a note. The purchase process has changed. Has your marketing kept pace? Our e-book outlines the evolution of marketing.